"I certainly believe that there is a huge campaign to discredit the Spanish judiciary, which forms part of a defence strategy," he said. 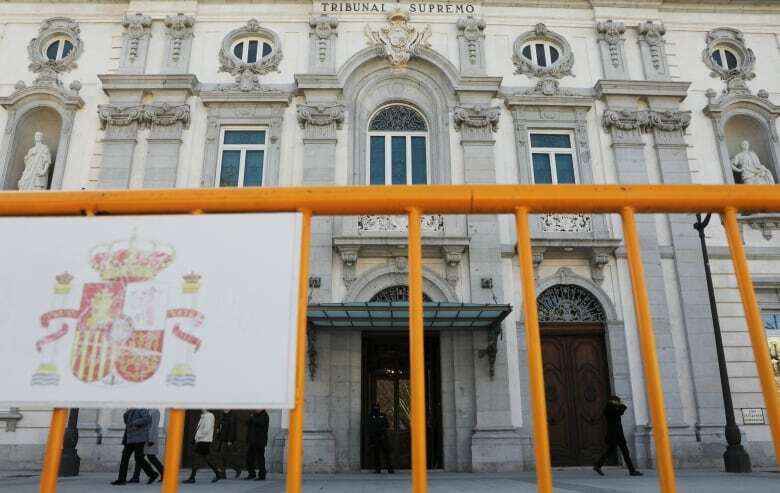 Lesmes rejected the idea that Spanish courts operate at the whim of the government, pointing to recent guilty verdicts for prominent members of the political and economic elite, including last year's graft conviction of former members of Mariano Rajoy's then-ruling party and the imprisonment, also on graft, of the king's brother-in-law. 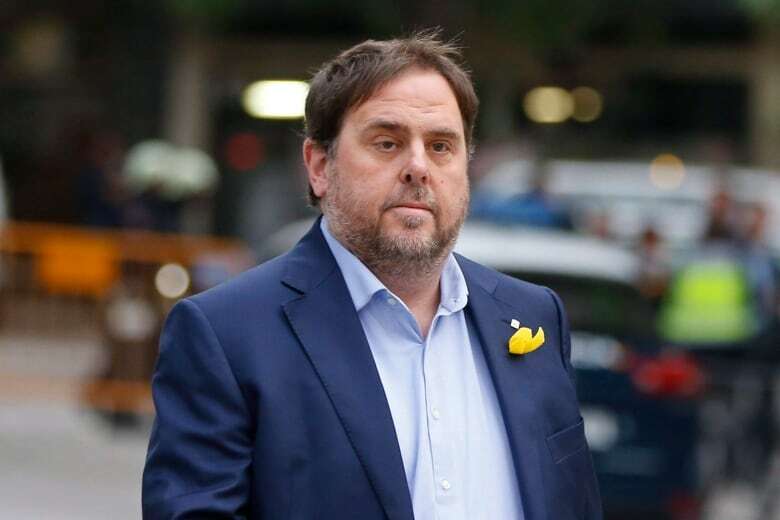 Junqueras, the former vice-president of the Catalan regional government, and 11 others are being tried for their roles in holding an independence referendum on Oct. 1, 2017, after ignoring a ban by the country's Constitutional Court, and for the subsequent declaration of independence 26 days later despite more warnings from authorities. Junqueras's boss, former Catalan president Carles Puigdemont, and seven associates fled Spain to other European countries and have succeeded in avoiding extradition. 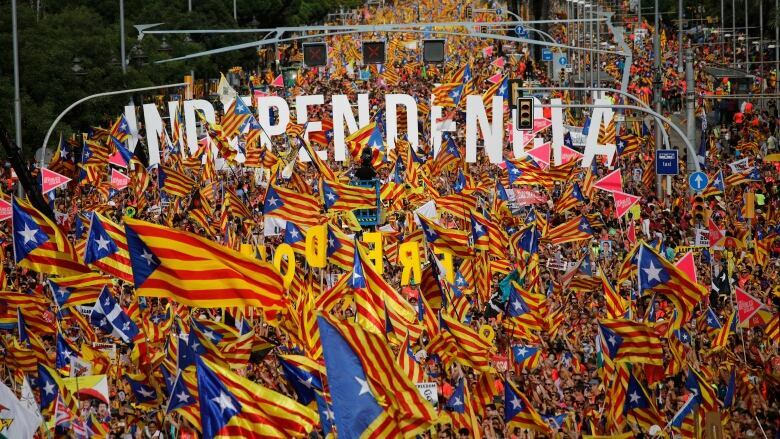 "Here they are accusing our clients of a crime of rebellion when they didn't go out on the streets with tanks, or in uniforms or with weapons," Jordi Pina, the defence attorney for Turull and two other defendants, told the AP. "The only thing they did was to allow ordinary citizens who wanted to take a ballot and put it in a ballot box to do so."